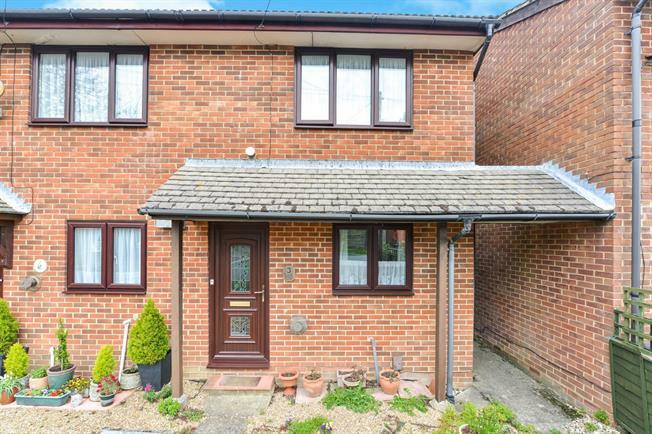 2 Bedroom End of Terrace House For Sale in Ryde for Asking Price £170,000. This property has been owned from new for approximately 30 years and has been loved for all of that time and is extremely well presented throughout. The property benefits from having a fitted kitchen, bathroom and also has double glazing and gas central heating. You also have the luxury of having a rear enclosed garden and a further lawned area to the front and also off street parking. Chain free, this property would make the perfect home for a couple or a young family.